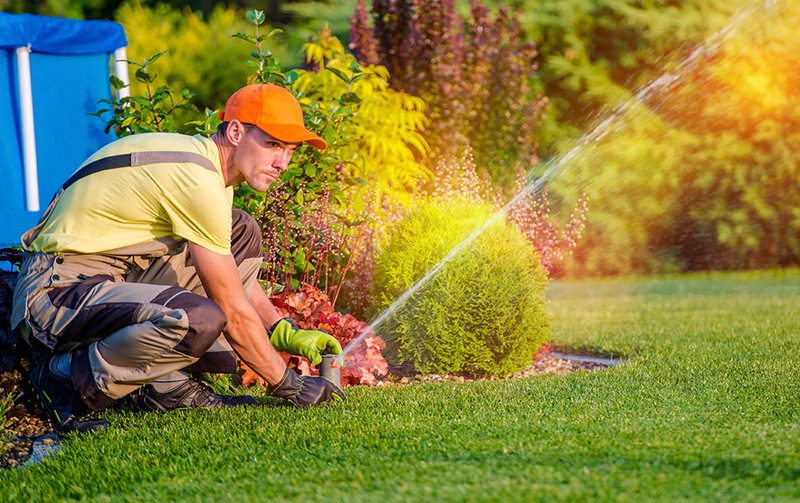 Promote the proper use and design of irrigation systems. Collect and disseminate information of concern to its members, the public and associated industries. Keep the public, private institutions and governmental agencies abreast of the economic impact and concerns of its members. 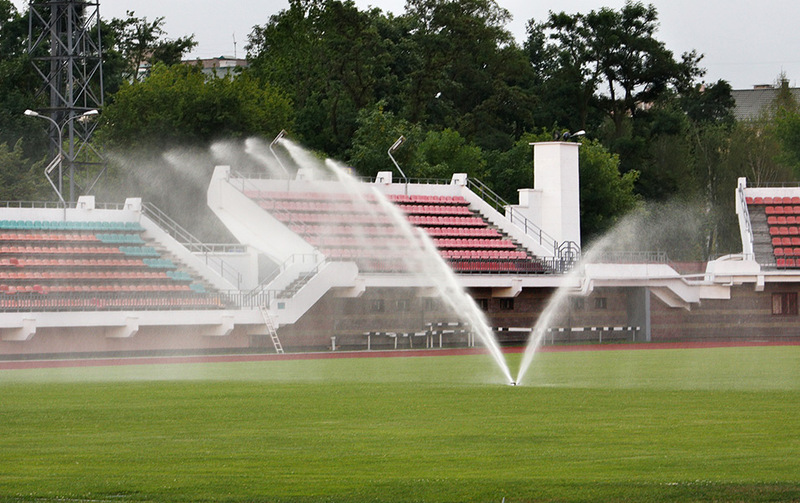 To develop water conserving design criteria as minimum standards for the industry. To teach water conserving design and techniques. 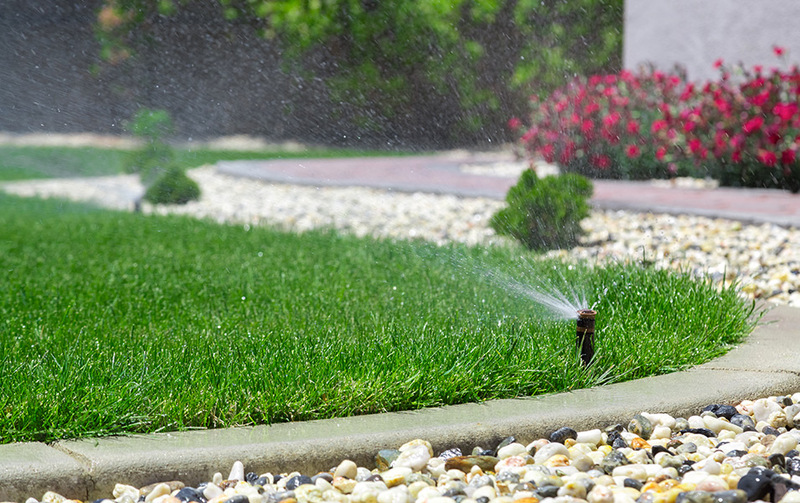 To educate the end-user about water conservation practices and efficient programming. To promote professionalism by providing educational and networking opportunities to members and their companies.